As many people know, there is a grid around the planet made of energetic currents, and meeting points of several currents are called vortexes. This is basically the acupuncture body of the Earth. 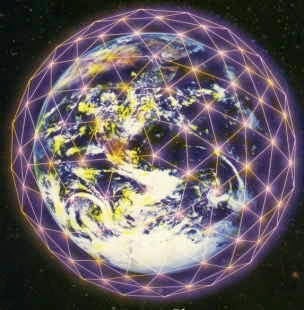 These energy lines, called ley lines, provide every living being and ecosystem on Earth with the cosmic energy needed to exist. This concern should therefore be universal just like the air we all breathe, or the water we all drink. It is beneficial in any type of environment. Big cities need the most work, but small villages can have important vortexes as well. Things can be done very discretely without being noticed, or not, as you wish. Enslavers are usually aware of the grid, at least at the top level, so they place their centers on key points. Historically ancient cultures that were more connected to Source placed temples on the grid and used it for good purposes, and then when the whole planet was colonized, enslavers placed their centers on top of ancient temples. 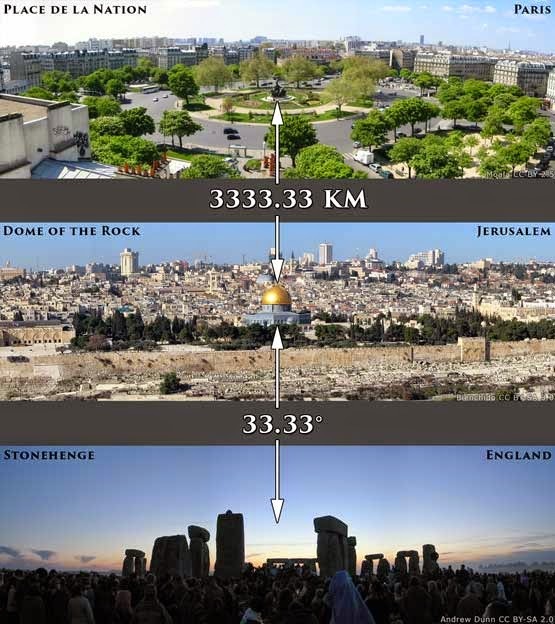 This is the case for the vatican which used to be a goddess temple, or most european churches that were built on druidic sites, dolmens, menhirs and other kinds of sites. Notre-dame (our lady) in Paris used to be an Isis temple (Paris, Par Is, Per Isis). So the first thing is to recognize places of power, main government buildings, 'touristic' sites, financial centers, big corporations centers, etc. These are almost always placed strategically on the grid. In smaller villages, churches are often the center of energetic power, but it can also be other types of sites. One of the things I often do is a simple google search for the city i'm in, and obelisks, pyramids, and similar structure, for example 'new york obelisk', 'los angeles pyramid'. One might be surprised to see they are almost in every city in very strategic spots. He explains something that i have also understood from my experience : this planet is being compressed now, there is a blockade imposed by the enslavers using us as hostage, preventing beings from coming in and out. Below the surface is the Agarthan network, and above the surface are many beings from the galaxy, who are aligned with Source and working to liberate the surface. They are doing everything they can but they mostly can not be present on the surface because of the hostage situation. Therefore we need people who are present here on the surface, to open a bridge and break the blockade, to create a connection with the outside. So all these beings outside the surface of this planet desiring to infuse the grid with light, are seeking people to anchor it here, because it is here that we want the changes to happen. They are seeing us and as soon as we go and do gridwork they participate. So even just a handful of people doing gridwork in a location will open the way for many more beings to join. This happened to me and my partner very clearly recently, when we were guided to work on the Sacre-Coeur in Paris. We did a special energy movement in front of it, as a couple, a balanced entity, and as we did this my partner saw dozens of Pleiadians swirling around the building with Light, thanks to the bridge we opened. This can happen quite often, even if we don't see it, with anybody expressing an intention and anchoring it physically. Update : Click here to see an example with my process in Vancouver, and links on the right side of this blog for other cities. Is there a map of the energy grid? There are many many energy lines and vortex points. Several people have been doing partial mapping. You can look my decoding the grid series on the right side of this blog, and the secrets in plain sight links i've given in this article. I'm very happy to have found this information. 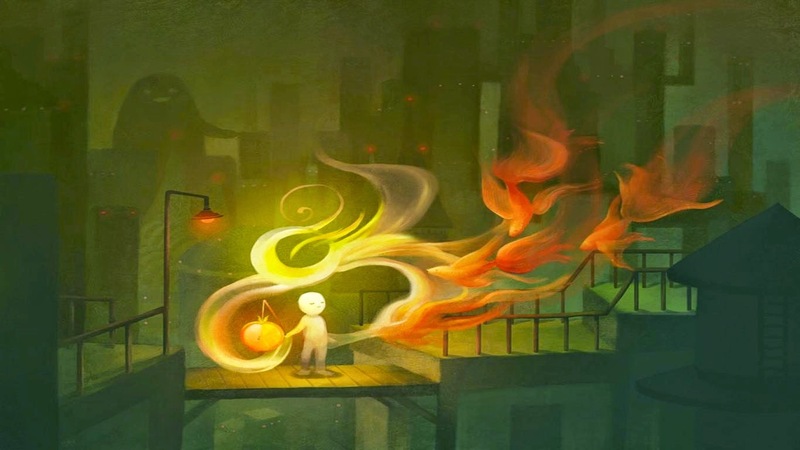 I have been using white light and the violet flame on people surrounding me when I was feeling guided to do so, and I never knew if it ever "brought" something, or if I am doing this to satisfy myself. Great to have confirmation that it does help, and to read that other people are doing it, and that we can do this for buildings, and places as well. I never thought of doing that, I usually create vortexes for houses and apartments I find myself in, but that is more shielding than opening up, right? Would appreciate any other tips going towards energy work, creating openings and removing blockages. Love and Light. What does the second to last image represent please? 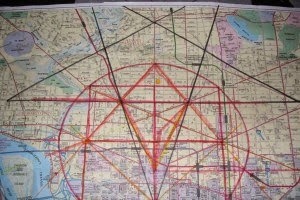 The grid around the earth? I saw the same image but with a human in the centre several times with my third-eye. I drew it a few times as well, I am not sure what it represents though. Many thanks! Love and light. You can contact Albert Fedida : fedida.avi@gmail.com, he is one of the coordinators of PFC paris. i think they are doing something this sunday. 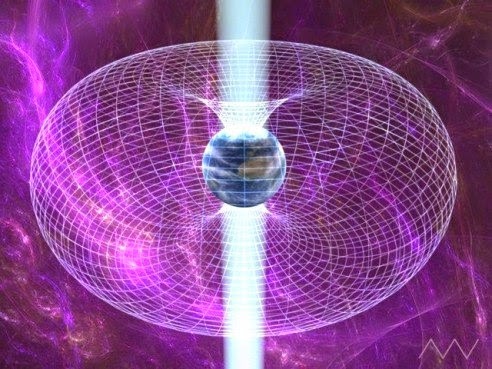 The second to last pic represents a pillar of light going through earth, with violet flame all over, and her torus energy field. I have met with Albert! Thank you for your feedback! There are planetary chakras, connected to the leylines, and a community of several hundred people in Scotland is on a vortex, and has been sending positive white light energy out for more than fifty years. The Alice A Bailey school of The tibetan's teachings has also been sending light into the grid since the 1930s. There is already a strong secret force in place, but it certainly would not hurt to join them in energizing the grid.